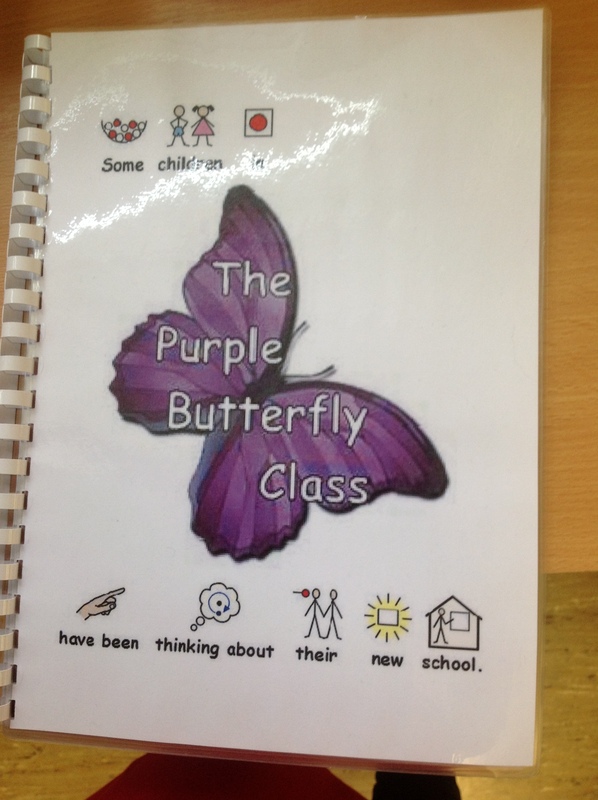 Nurture 2013 – 2014 My first ever blog! 1. As a leader…risk taking is often talked about…not always easy to do though….and that is where I am starting! I am risk taking by writing this #nurture1314 blog!!! 2. I am PROUD to still be the headteacher of Camberwell Park School in Manchester (www.camberwellpark.manchester.dbprimary.com) I have been headteacher there since Sept 2006……the longest I have stayed in one place…..The school, it’s community with the children at the heart is very special place and is very important to me. After the children and staff have struggled in a building which is not fit for purpose for many years and spending big chucks of our budget keeping it standing up and safe, it was a great day when I could tell everyone that we have been included in the DfE’s Priority School building programme…yay….we are going to have a brand spanking new building – one which the children deserve! 3. I KNOW it isn’t the be all and end all…however….in June 2013, we were recognised as Outstanding by Ofsted for the second time (May 2010 and June 13). I believe in the school and its strengths – but having that external endorsement doesn’t do any harm! 4. 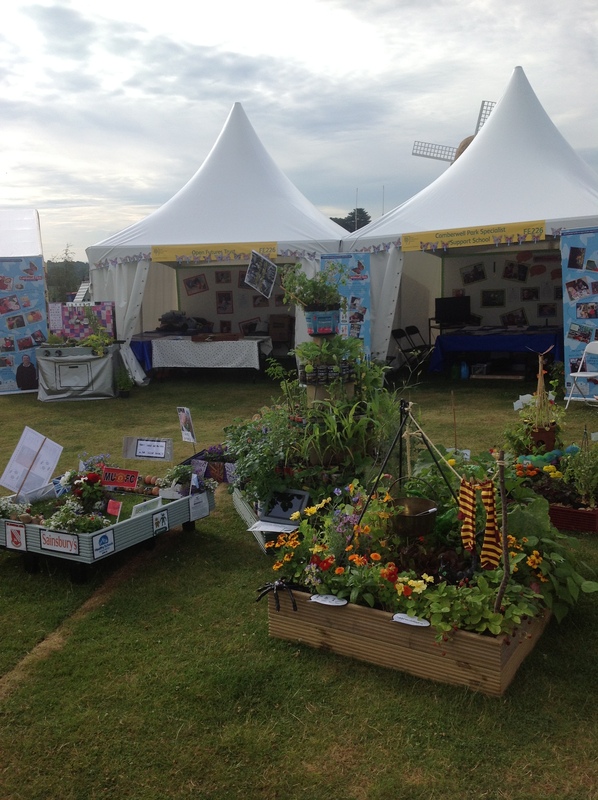 We exhibited as a school at #RHSTatton this year…it was amazing….we took 5 gardens ( 1 metre x 1 metre) all on the theme of ‘I can’….including I can tell a story…, I can cook a rainbow…..I can play football…….. and the children also did cooking demonstrations. We took a small group of children to the show each day – how great was it to be able to give them the opportunity to participate in something so far out of their normal experiences…soooo proud of them! 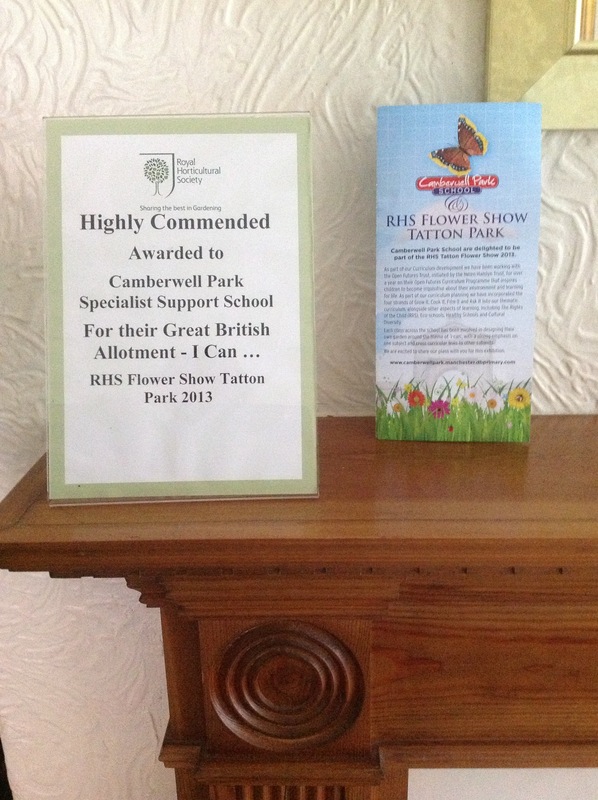 Our ‘highly commended’ award didn’t’ go amiss either! 5. We were recognised as an ‘Open Futures Centre of Excellence’ this year…. (www.openfutures.com) definitely worth looking at if you are in primary….based on the 4 strands of cookit. Growit, fimit and askit….we have had high quality whole school training from RHS, sapere etc and have embedded the strands into our existing curriculum…it has really enhanced what we were already doing as a school. Our recognition as a Centre of Excellence comes from completion of an Open Futures Quality Mark assessed externally by Professor David Leat from Newcastle University. It was a privilege alongside my deputy and one of my assistant heads to be invited to present some of our work as a school to the open Futures Trustees at the house of Lady Helen Hamilyn who is the philanthropist behind the Helen Hamilyn Trust in November 2013. 6. I was delighted earlier in the year to be contacted by Sean Stockdale @seanismax from NASEN…asking me to write an article about the school for the ‘Special’ Magazine…due to be published in the January edition…look out for it! Thanks Sean! 8. In 2013 I lost some weight – nuff said! 9. In 2013 I paid off my mortgage – YAY!!!!!!!!!!!!!!!!!!!!!!!!! Now follows a series of swimming related items…all need to be recognised as separate and significant achievements in their own right! 10. I have always enjoyed to swim and when I first started teaching I went regularly before work…….but you know how it is…I started getting promotions at work, putting more hours in, going into work earlier and earlier and the swimming was put to one side…for a loooonnnng time..Years! However, in 2013…I returned to the pool. Only managing small number of lengths at first…think I started at around 30…and built up from there. I discovered @splashpath app and began to do swimming challenges to keep me motivated. 11. Having for a number of weeks arrived on Sat mornings for my swim just as the swimming club was finishing and watching and wondering… I began chatting to ‘coach Alan’…who suggested I should join…..took me a few weeks to be convinced…but join I jolly well did and I am now a fully fledged member of Aquabears Masters! In the slow lane I admit – but I am there!! 12. When I joined the swimming club I did breastroke and that was it…Could swim a length of backstroke but never did do…and CERTAINLY never did any front crawl. HOWEVER….with the guidance (and barracking from the poolside) from Coach Alan…I now swim more crawl than any other stroke – who would have thought! Our swimming club programmes take me right out of my comfort zone…different strokes, timings, etc etc – but definitely the challenge I needed. 13. I have been invited to attend a Royal Garden party! I am really proud to have achieved this through nomination from the work I have done as a headteacher at Camberwell Park and I will be really proud to represent the school on that day. So what about 2014 then….further eclectic mix of professional and personal musings……..
1. So I have done my #nurture1314…..on the theme of further risk taking….2014 will be the year I will start blogging – on the themes of Special Education, leadership, other school related stuff and you never know maybe on one of my other favourite topics like shopping for shoes / clothes / bags! 2. 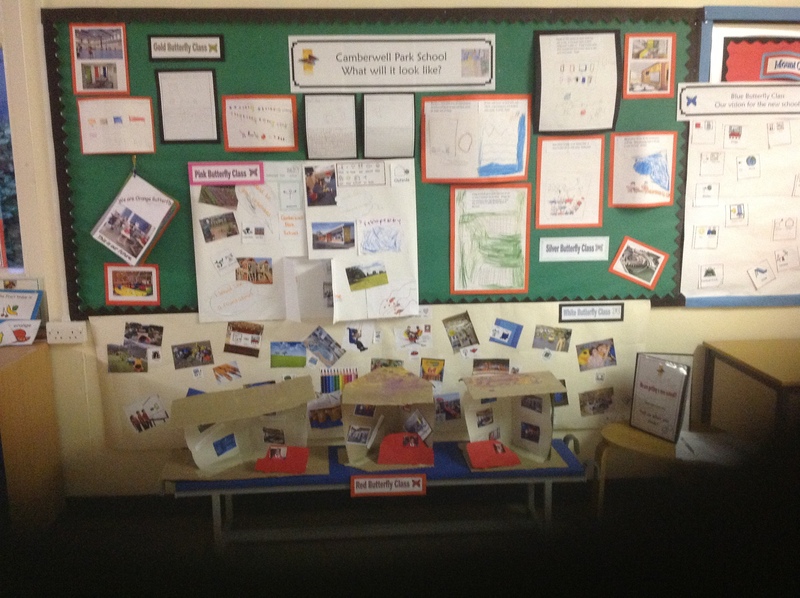 In Jan 14 Camberwell Park are hosting the awards evening for the 3 other Open Futures schools in the area that have achieved the Centre of Excellence status. John Edwards, the Director of Ed and Skills for Manchester will make the presentations. 3. 2014 will be the year that the plans for the new building are completed….can’t say that the work on this has been without it’s challenges but what a privilege to be a head teacher at this significant time in the life of a school – certainly a huge legacy there! The actual building will start during this year (although we are not due to move in til Easter 15). 6. Ok so this one is controversial – no hissing and booing from the back – I am seriously considering training as an Ofsted inspector to the point I have discussed it with my governors so 2014 might be the year! There is a part of me that feels like I am moving to the dark side however, I do not intend in doing loads of inspections but would value the CPD and what it would bring to the school. I also know there are inspectors like @marymyatt who bring balance and sense to the role – hopefully I can be like her with a measured and sensible approach to a difficult scenario for all involved. 9. Work related reading – which I do enjoy but tends to get all consuming – and reading novels for pleasure has lessened – again – need to redress! 10. I will continue to enjoy shopping for clothes, bags, shoes………..
11. I will continue to improve my swimming – hopefully improve my swimming strokes and my speed – can swim a long way but am not very fast currently!! 13. I will complete the @splashpath suez challenge – it has been such a long way – but am now on 92% – will finish just into the new year! Hope you are still with me to the end? Thank you for taking the time to read my first ever blog! This entry was posted in Uncategorized on December 30, 2013 by maryisherwood. Lovely thoughts and intentions, Mary. I did the first two days of Ofsted inspector training – for CPD, but with no intention of going ‘To The Dark Side’ (as you put it). The forst two days are intense and good for knowing what they are looking for. I have strong views on Ofsted that I will not include here, but it was a worthwhile exercise. Jim. Thank you Jim for taking the time to read the blog and for your helpful thoughts and feedback. Much appreciated. Enjoyed reading this, Mary – thanks for sharing your thoughts and well done on all you’ve achieved. It’s been quite a year for you and your school! I particularly liked your reference to “a strong commitment right here right now to stay strong to the moral purpose that brought me into the job I do.” It’s so important never to lose sight of this when we’re manically busy and lurching from one ‘urgent’ issue to the next, but it’s our moral purpose which gives us the resilience and informs our judgement to cope in the toughest times. And re: training as an inspector – I think this is a really good idea and if more committed heads did we might have more ‘Mary Myatts’ out there! I was a deputy and then a head in independent schools and trained as an ISI inspector (their Ofsted equivalent) and used to try to do one inspection each year. It was a privilege to go into other schools and to help them get credit for what they were doing well and focus their thinking on what they wanted to achieve in the future. 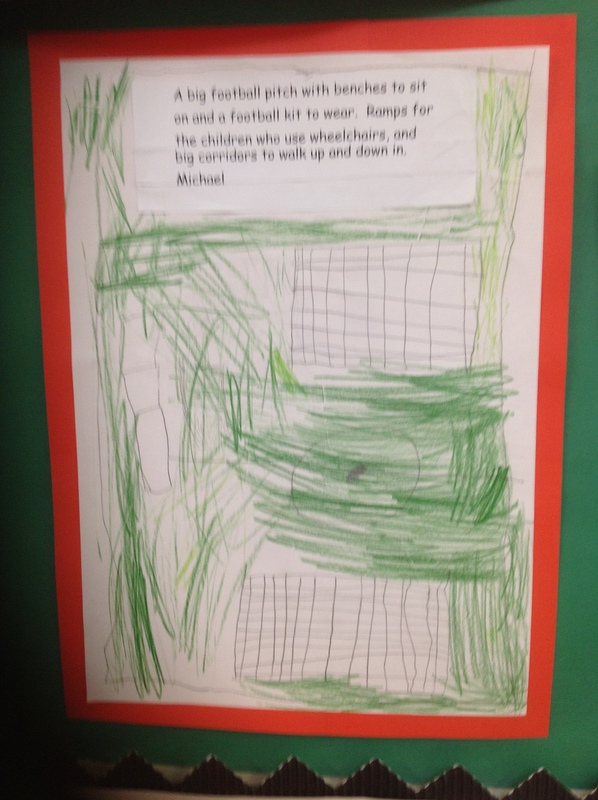 I also brought back ideas to my own school which I knew could help to strengthen us too. So I hope it goes well, you learn and contribute – am sure you will. Hope you’re having a very good Christmas break and a good rest so that you return to school refreshed and re-energised in January! And also hope that 2014 is an excellent year for you. Can I just say ‘I lost some weight in 2012- nuff said’?? You have more than lost some weight well done!! I have always thought OFSTED would be your natural progression!! As much as we all dread their arrival and can’t wait till they leave but when all said and done, they make sure our children are recieving the education they are entitled to so I don’t think they are that bad really hehe!! Well done on the Royal garden party! !